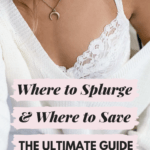 The go-to guide for shopping sustainable without breaking the bank. 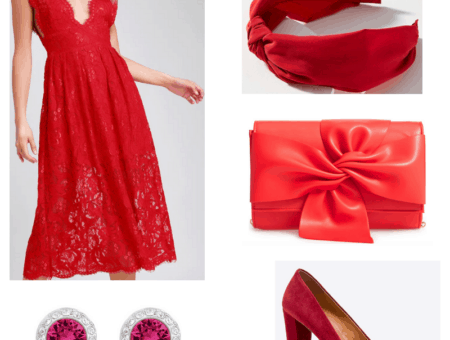 Shopping for sustainable fashion isn’t always easy! A lot of the brands out there can cost a pretty penny, much to our dismay. And when in college, breaking out the big bucks on clothing — no matter how environmentally friendly — just doesn’t seem reasonable! No fear, we’ve got your gear. Behold! 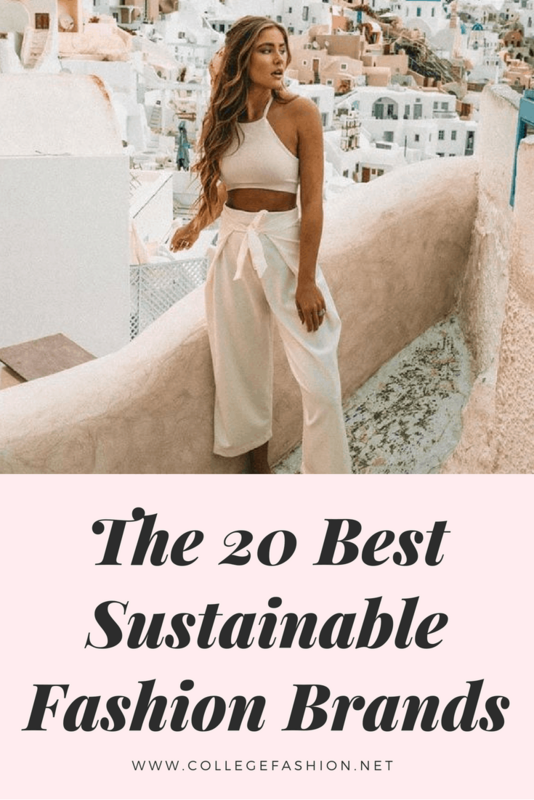 A list of 20 affordable AND sustainable/ethical fashion brands, organized into categories for clothes, bags, and shoes. Be aware of what’s going on in the fashion industry! Attention is shifting to the impact our sartorial whims are making on the planet, the bottom line being the situation is a lot worse than you might think. Stay educated and keep a keen eye on your favorite brands! If you can, read up on the company’s policies and history with environmental awareness. Brands who are actively keeping in touch with their impact are on our A-list here, and it’s always good to learn more about who you’re buying from. Check out Good on You, a website/app that tracks just how sustainable and ethical a brand is! 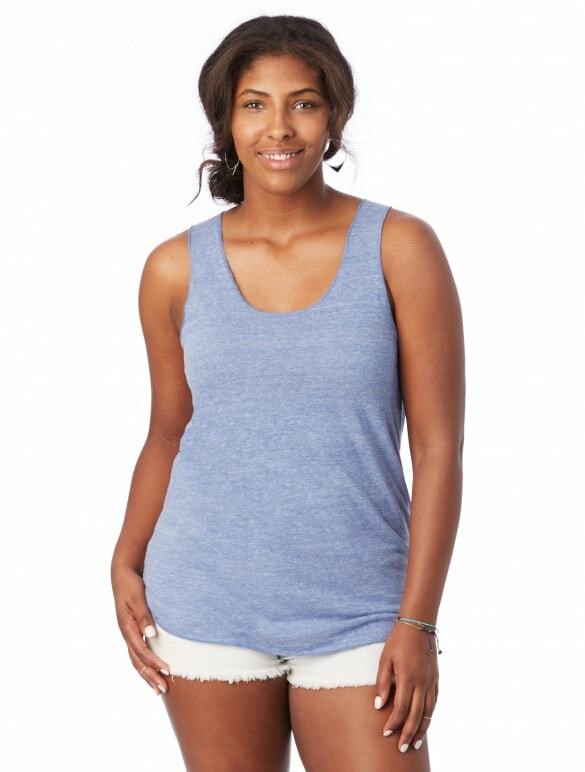 Fair Trade, Global Organic Textile Standard certified, and organic cotton? PACT has got ’em all! Shop here for comfortable, stretchy basics that’ll serve you round the clock, all year round. They’ve even got a 100% cotton line, and that price range makes these such a steal! 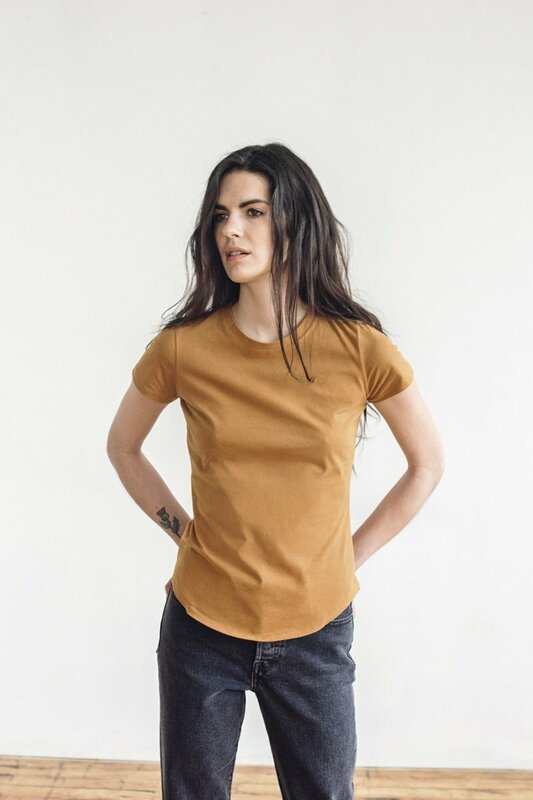 Founded in response to the Rana Plaza factory collapse in Bangladesh, Know the Origin espouses an array of ethical and sustainable standards for the clothing it produces, including carbon-reduced, eco-friendly materials, and recycled. The selection is composed of elevated basics, full of cute pops of color and trendy but classic pieces. Major score! Fair trade or bust! Or so we’ve heard from Mata Traders, a brand run by three best friends who collaborate with artisans in India and Nepal to help lift them and their communities out of poverty. They strive to empower women working for them and around the world, through classes, healthcare, paid maternity leave, and computer training. The patterns themselves are stunning and offered in a collection of perfect dresses. We can’t say enough good things about Mayamiko! All of its textiles are sourced locally in Malawi and fashioned into clothing by women from nearby villages, the patterns are inspired by traditional African prints, its charity Mayamiko Trust creates sanitary kits for young girls in need, the company also collaborates with women in Sri Lanka and Myanmar, the fabric is mostly GOTS-certified organic cotton. . . the list goes on! 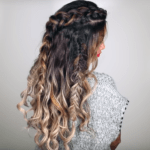 Definitely take a look if you adore fun pieces with a trustworthy, ethical background. 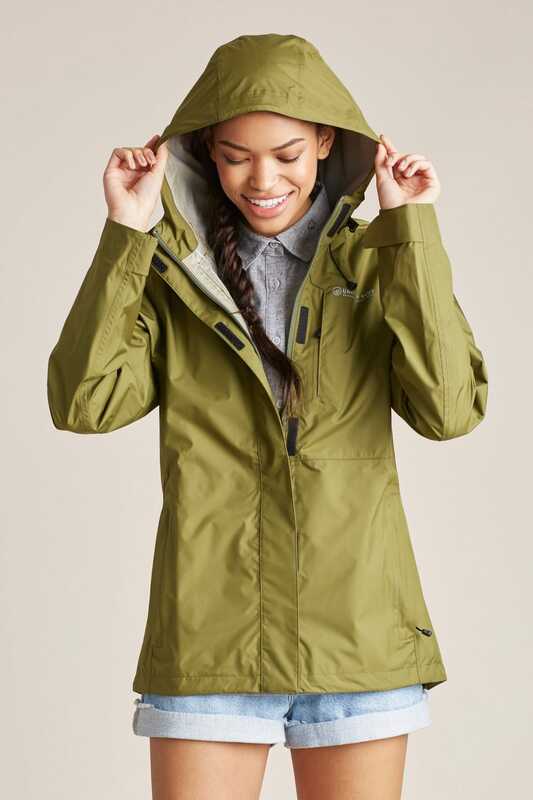 Patagonia is on top of its game: its materials include everything from lyocell to 100% organic cotton to recycled down, nylon, and polyester. It keeps track of its resource use, including its energy/water use, storm water runoff, and landscaping. Fun fact: The Cleanest Line is its dedicated nature blog! 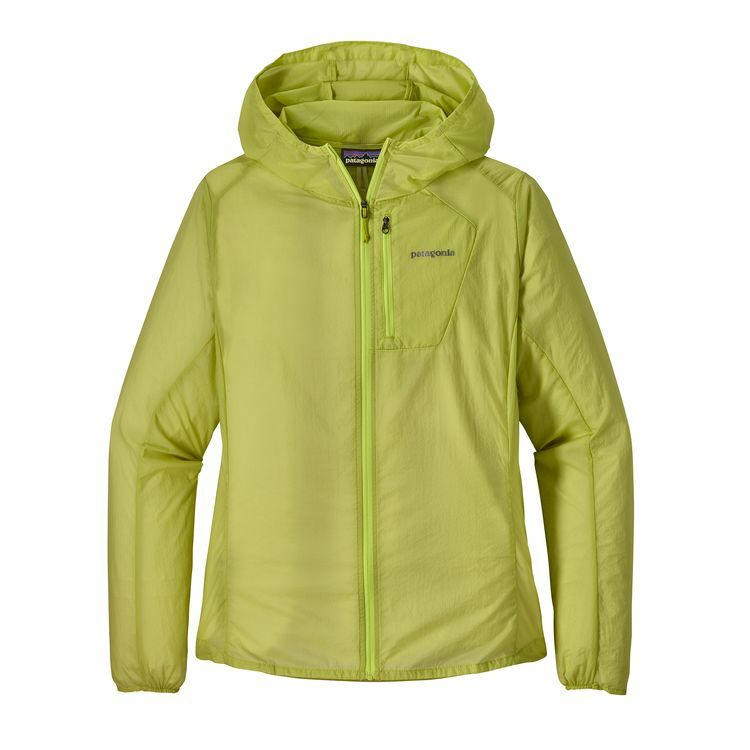 While the outdoor gear is pricey, among a selection of outdoor sporting clothes AND basics, the quality and sustainability behind Patagonia’s products make them well worth your cash. True to its name, Indigenous stocks its clothing line with the creations of over 750 local artisans from Peru, all of whom are paid above fair trade wages! It collaborates with non-governmental organizations to help its laborers gain access to training and education, and all the fabrics used in production are natural: organic cotton, alpaca, merino wool, and silk. Indigenous offers a wide array of reliable, eco-friendly pieces that will last you a lifetime. Similar to Mayamiko and Indigenous, Krochet Kids is founded on the promotion and preservation of local artisans, this time from both Uganda and Peru — in fact, each product is hand-signed by the person who made it! The company also collaborates with Capable, a nonprofit focused on poverty alleviation. Krochet Kids provides trendy basics, all in a range of beautifully muted colors. Casual classics abound in a carefully manufactured selection of organic cotton, recycled polyester, and lenzing modal, a fabric made from beech tree pulp. Threads for Thought started as a small eco-friendly t-shirt shop and has since grown into a much larger brand that works with the International Rescue Committee, a nonprofit dedicated to helping refugees. Did you know SiiZU donates to the American Forests’ goal of planting 2.7 million trees across the country this year? It also uses all sustainably sourced material: silk, cotton, and merino wool, to name a few. The clothing line contains elegant silk dresses, cozy cotton sweaters, and a keen eye for classic, flattering shapes! HOPE specializes in baby alpaca sweaters and scarves native to the Peruvian style, as befits its team of artisans based in Peru. 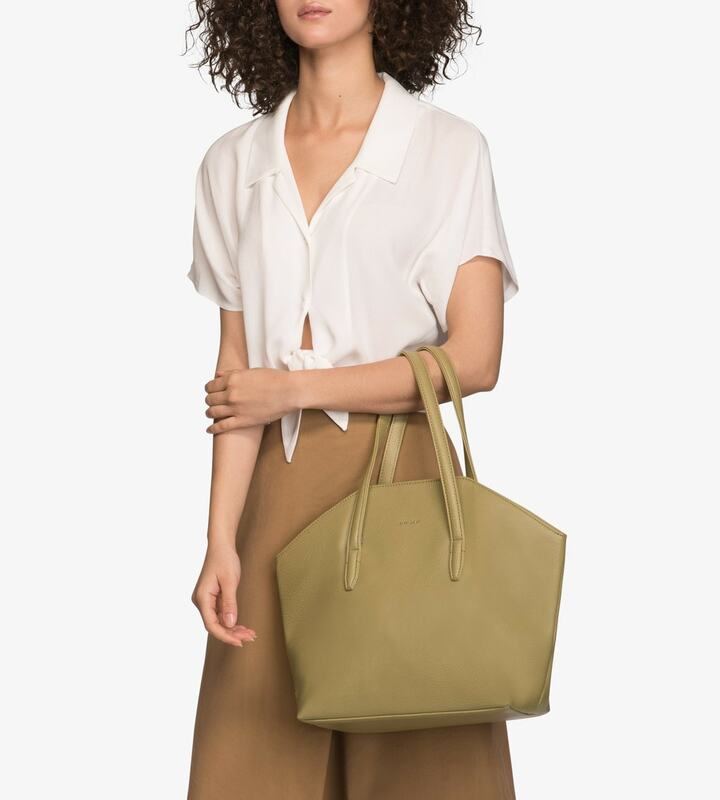 Not only is each material ensured as sustainable, from GOTS-certified organic cotton to REACH-certified dyes to biodegradable alpaca wool, but HOPE also partners with Verde, an environmentally conscious third party logistics brand that keeps the store running smoothly! Tradlands crafts special essentials from only sustainably produced natural fibers, including TENCEL (a trademarked brand of lyocell). An amazing 98% of their fabric is used and the rest is recycled (yay for zero waste!). 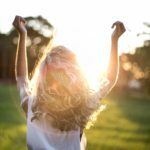 Any products that don’t ascribe to their standards are donated to Dress For Success and local women’s shelters. Check this brand out for high quality pieces a bit on the pricier end, but so worth it! Any Cali girls out there? Groceries Apparel is an LA-based company that practically defines sustainable fashion! 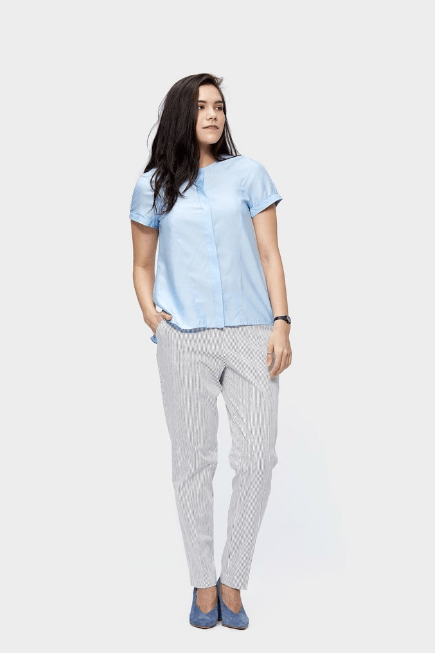 As described on its website, only “100% GMO-free, Pesticide & Herbicide-free, Recycled, & Fair-traded Ingredients” are used, in the form of organic/recycled cotton, lyocell, recycled plastics, hemp, and vegetable dye. Its selection is composed of flowy, soft basics that can take you from yoga class to that next errand with ease! “Each product removes one pound of trash from our waterways.” is United by Blue‘s promise to us, and so far they’ve already cleaned 1,092,242 pounds in various ocean clean-ups, especially along this summer’s BlueMovement Road Trip. United by Blue realizes the full extent of global plastic pollution and wants to make a difference, along with being a certified B-Corp and using organic cotton, recycled polyester, and wool! A much beloved workout gear brand, Outdoor Voices is a perfect go-to for cute leggings, crop tops, and jackets, meant for hitting the gym but also a casual stroll ’round the park. Its fabric Rec Poly is made from recycled post-consumer water bottles, EcoMesh is made from 100% recycled mesh, and Merino is sustainably sourced from Global Merino wool. Definitely check it out if you haven’t already! Matt & Nat actually stands for MAT(T)ERIAL & NATURE! 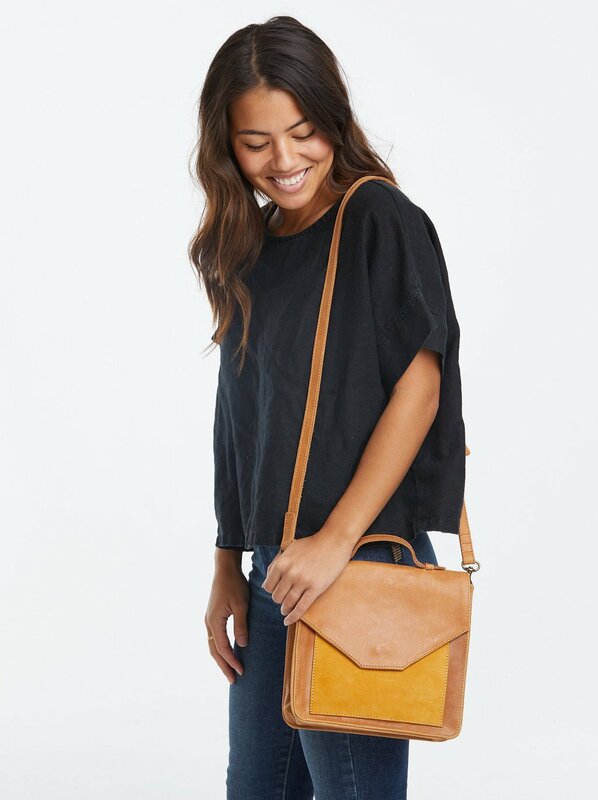 And this vegan bag brand has definitely lived up to that name, through its use of all kinds of recycled materials ranging from nylon to cardboard, rubber to cork. Linings have been made of 100% recycled plastic bottles, and recycled bike tires were recently introduced. 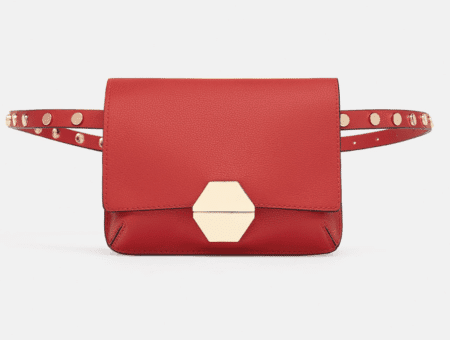 Scroll through their selection of bags in all manners of cute colors and shapes! Meet ABLE, a certified B-Corp, that employs women artists from Ethiopia, Peru, and Mexico with the mission of ending generational poverty, providing for them these essential economic opportunities. Their standards and processes are transparent, and their bags come in a variety of vivid colors and classic shapes. Shop around and #liveFashionABLE with them! I’ve had the sneaker above bookmarked for ages! 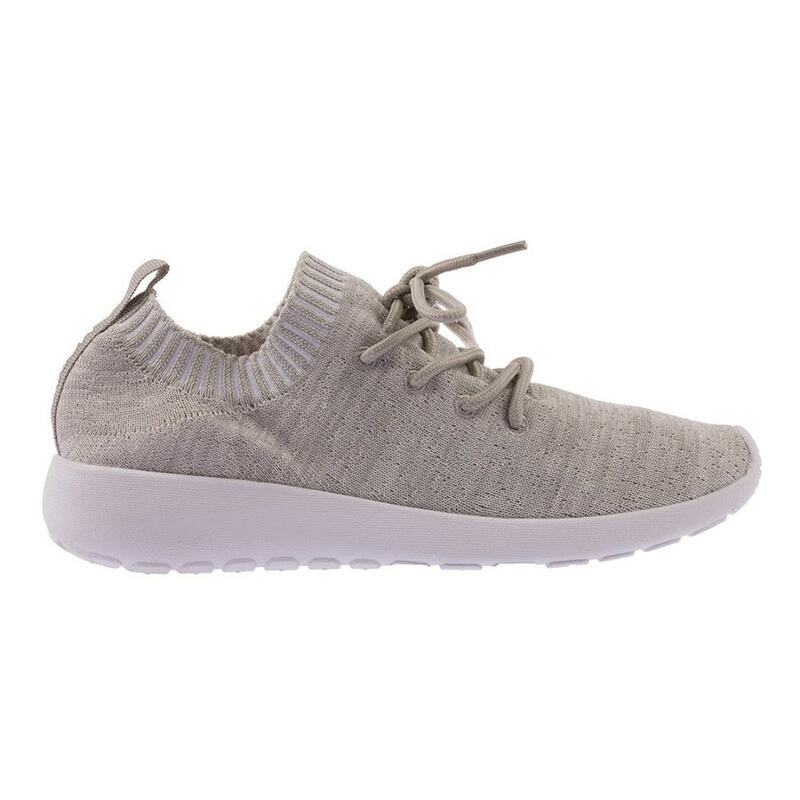 Not only is it made from a merino wool upper and 100% post-consumer recycled polyester laces, but in general it’s got a low carbon footprint. Plus, it looks super cute, and can be thrown in the wash (!) and used over and over again. 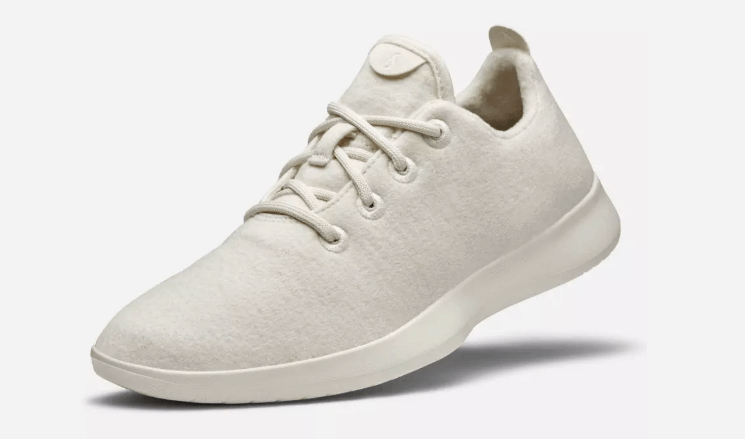 Allbirds also carries a Tree Comfort line, where instead of wool the shoes use sustainably grown/harvested eucalyptus pulp! The brand sprung out of New Zealand and has since expanded to its current B-Corp prestige, collaboration with Souls4Soles in donating lightly used shoes, and always, dedication to sustainable and recycled material. Looking for vegan shoes? Stop right there, because we think we’ve got the perfect brand for you! Beyond Skin specializes in eco-friendly, vegan styles, notably using 100% recycled polyurethane linings and cotton-backed polyurethane leather (more eco-friendly than PVC leather) for the shoes themselves. 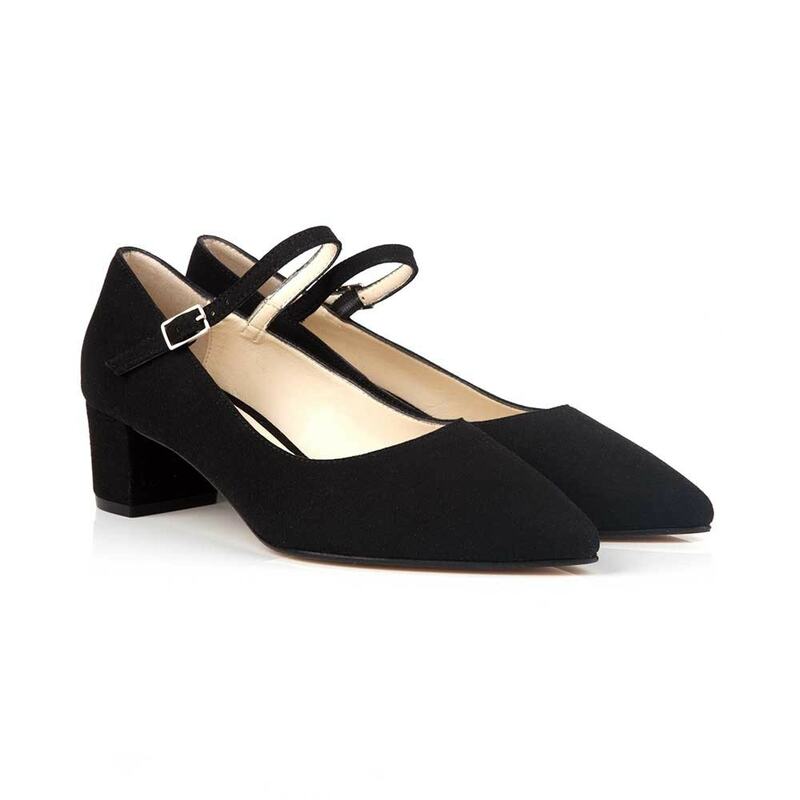 Stay chic with the brand’s timeless shoe offerings. Eco-hip’s a word to gain our attention, and it’s well earned. The People’s Movement pairs eco-friendly materials with up-cycled plastic bags cleaned from Bali in the fight against single-use plastics. It also has placed much focus in 5Gyres, an organization dedicated to reducing the garbage heaps in all five of our major ocean gyres (total mass of 268,000 tons!). So far the brand offers only sneakers, but look how stylish they are! With these brands in mind, shopping green should be no problem! See any brands you already know and love? Got any more recommendations? Leave a comment down below and let our readers know!